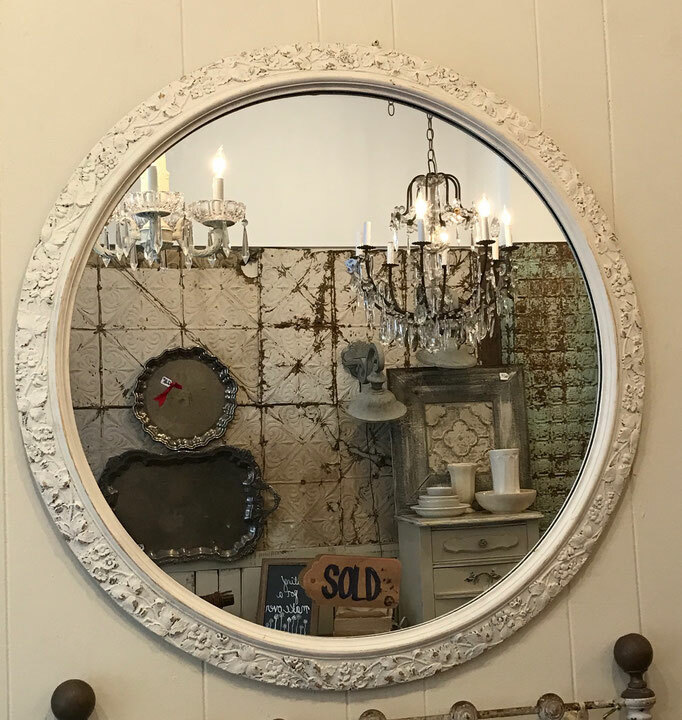 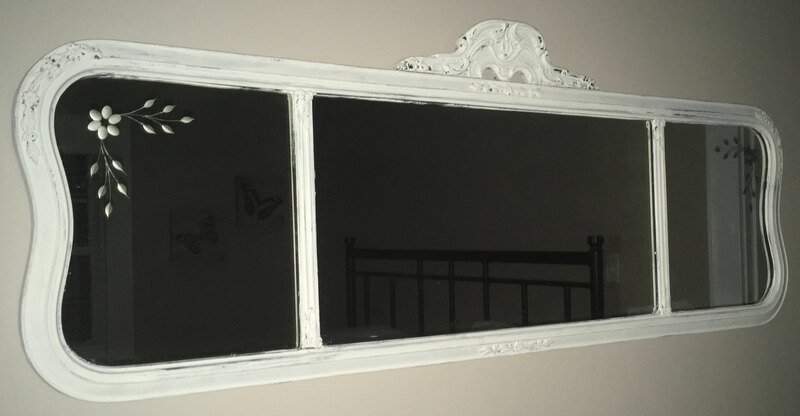 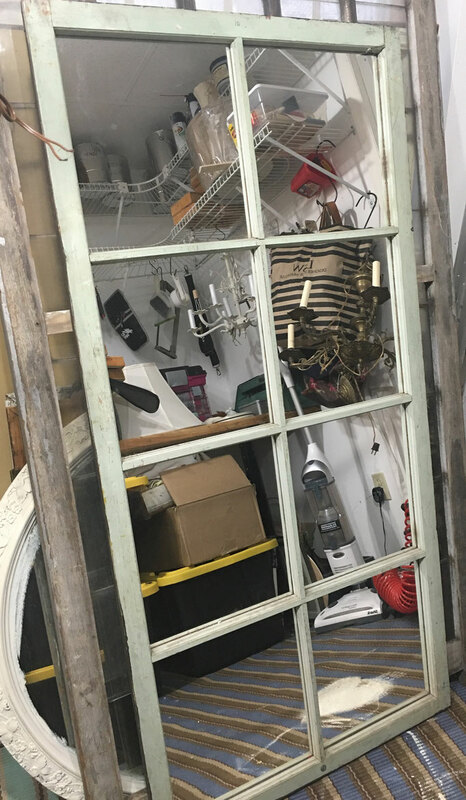 The mirrors I carry are from the early 1900's, vintage windows or custom items made from old wood or tin. 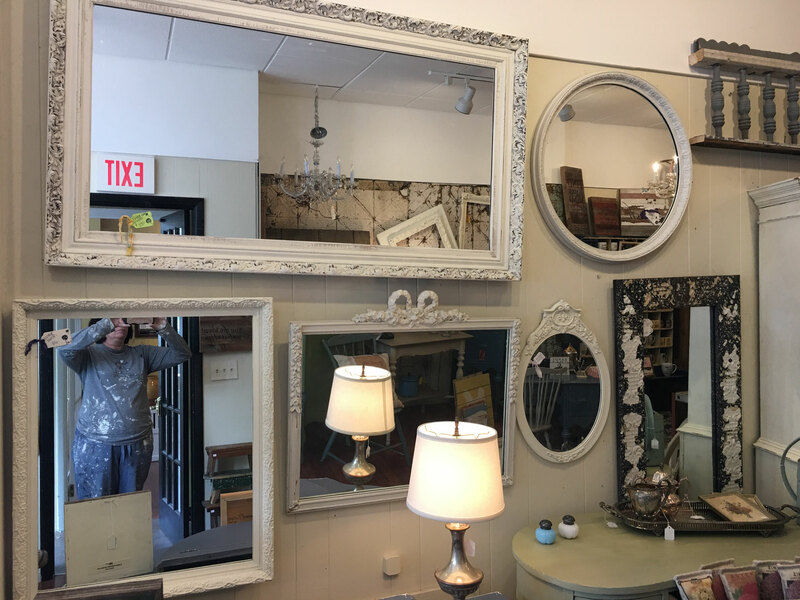 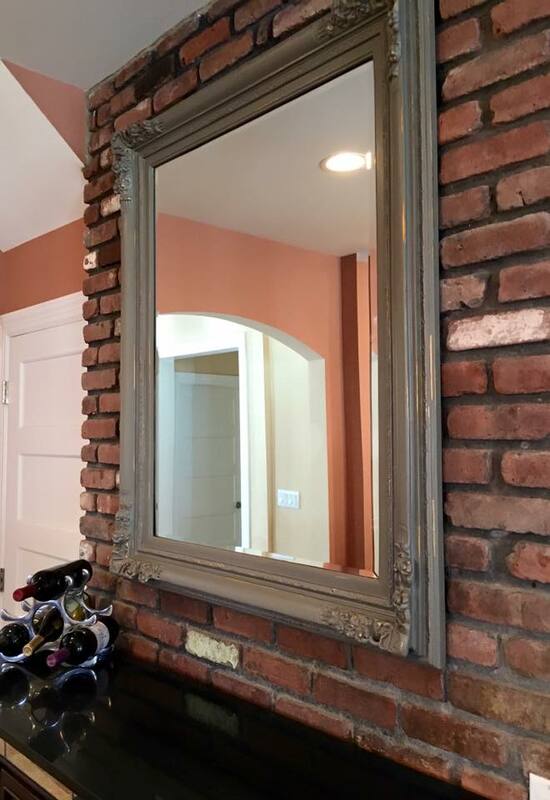 These mirrors are available for purchase. 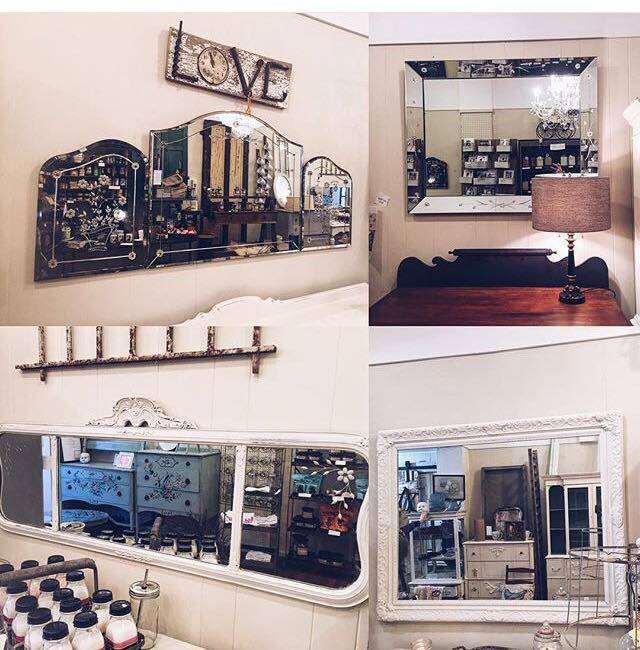 If you are interested please come by the store or EMAIL me for details.